Do you know that your start-up company can draw a lot of benefits from an extended enterprise LMS? In this article, I’ll discuss why external partner training isn’t just for Fortune 500 companies with substantial budgets. Learn how external partner training can improve your profit margins and discover how to find the perfect extended enterprise LMS platform and create a more accurate budget. 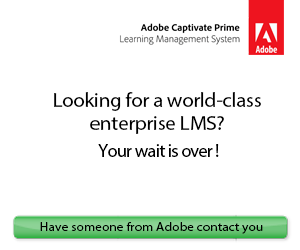 Want to learn more about the possibilities of an Extended Enterprise LMS? 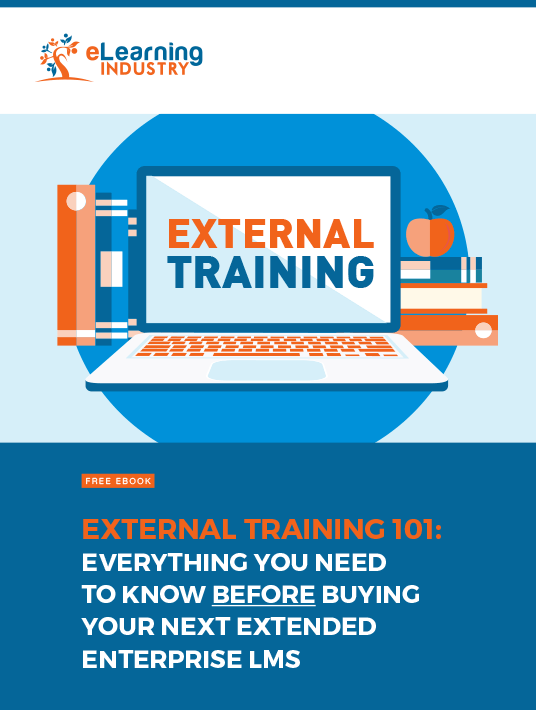 Download our free eBook External Training 101: Everything You Need To Know BEFORE Buying Your Next Extended Enterprise LMS to learn how an extended enterprise LMS can help you improve your profit margin and monitor partner performance. You’ll also discover how to choose the right pricing model and deployment option for your organization’s needs, as well as tips to use your new extended enterprise LMS for customer training to build brand loyalty.